In this two-day course, you’ll gain an understanding of the role of Scrum Master in a SAFe enterprise. Unlike traditional Scrum Master training that focuses on the fundamentals of team-level Scrum, the SAFe Scrum Master course explores the role of Scrum in the context of the entire enterprise, and prepares you to successfully plan and execute the Program Increment (PI), the primary enabler of alignment throughout all levels of a SAFe organization. This includes learning thekey components of scaled Agile development, how Scrum is facilitated throughout the enterprise, and how to execute iteration planning. You’ll also discover how to build high performing Agile teams by becoming a servant leader and coach, and how to coach those teams to deliver the maximum business value that is achievable through SAFe. 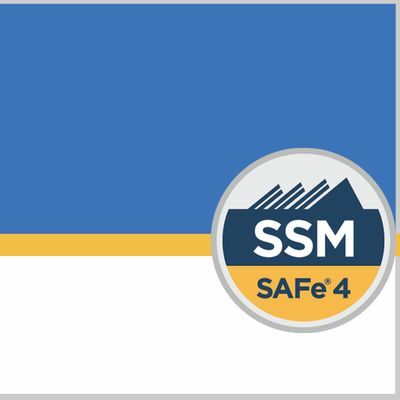 The SSM certification signifies that you are prepared to perform the role of Scrum Master in a SAFe environment, increasing your value to teams and organizations that are implementing SAFe. 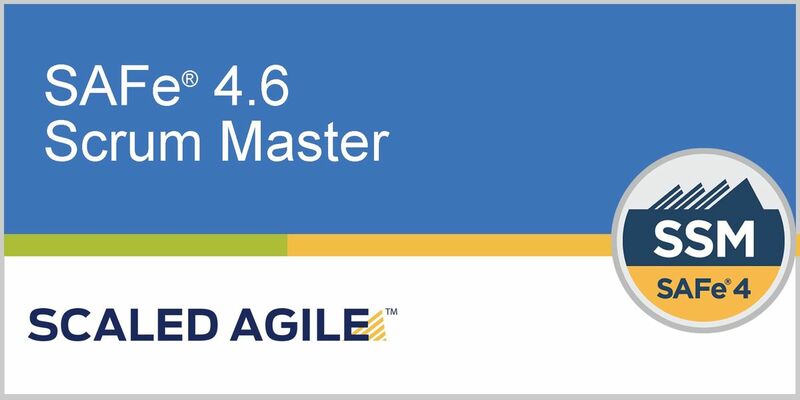 Attending this course prepares you to take the SAFe 4.6 Scrum Master exam in order to receive the SAFe 4.6 Scrum Master (SSM) certification.